In 1987, I first travelled to Afghanistan on assignment for Insight Magazine. 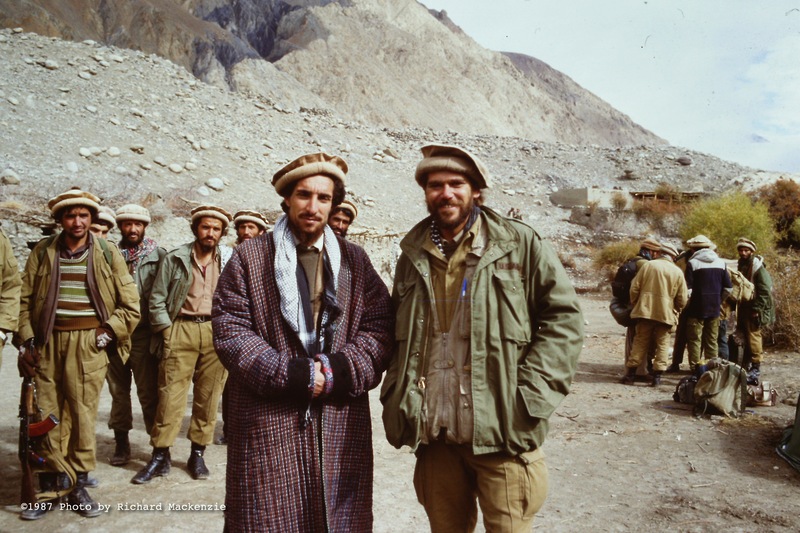 Crossing through Garam Chishma in far Northwestern Pakistan, I travelled deep into Northern Afghanistan, walking for weeks through the Hindu Kush mountains to meet with a Mujahideen leader, Ahmad Shah Massoud. What was supposed to be a six-week trek turned into a four and a half month journey, guided by my dear horseman Rahman Baig, through half a dozen 12,000-foot mountain passes, most often desolate and deep in snow. As difficult as that was, it was just the first of what would become many Afghan Journeys. Returning from my first visit, I published, The Lion of Panjshir. In the years to come, I would continue to write about and produce documentary films on a land and a people I came to love and admire. This entry was posted in About and tagged Homepage. Bookmark the permalink. Dr. You just made my day, the photo can talk by itself and it tells you histories more than a book, thank you for sharing memories and pictures and we all waiting for more and more pictures. keep it up. Your stories and your pics are captivating….!! thanks so much.